The 2016 eHana 'Ohana event was a huge success--the largest and most engaging event eHana has ever put on. Between networking and peer information-sharing opportunities attendees learned about healthcare reform topics, including an informative panel staffed by ACO executives and industry experts. 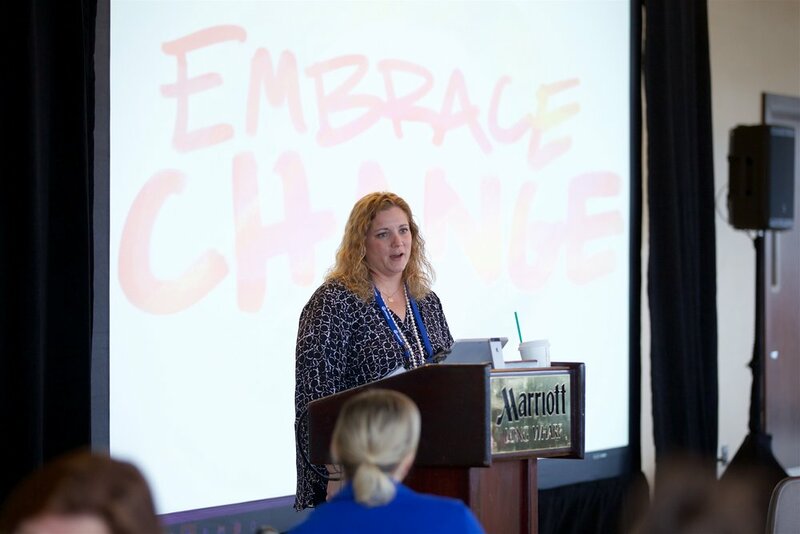 This year's theme was "Embrace Change," and sessions revolved around the concept that reform is coming, whether we are ready for it or not--so it's best to be prepared! The event opened with introductory remarks, including a review of MassHealth Reform/1115 Waiver process, delivered by eHana CEO Jacob Buckley-Fortin. This was followed by an ACO panel that included industry luminaries Christina Severin, Michael Nickey, Lydia Conley, and Chris Counihan. Following a delicious lunch eHana delivered several special (and lighthearted) awards -- including fastest implementation time, most programs implemented, and most responsive support contacts. The day wrapped up with two detailed presentations delivered by eHana team members -- the first highlighting how agencies can get started with reform efforts, and the second explaining eHana's product roadmap and what we're doing to reinvent ourselves in this evolving environment. Interested in session slides and materials? Reach out to eHana. The day ended with our a customer networking reception, with tunes mixed by our very own DJ Gareth (Application Support). We hope you had a fabulous time--and if you weren't able to attend, why not? We hope to see you in 2017! Above: The picturesque vista from the Marriott Long Wharf ballroom. Below: eHana's very own DJ Gareth rocks the beat at the post-meeting reception. eHana congratulates Eliot & MSPCC on their merger!